Despite recent hiccups, PUBG is still a force to be reckoned with on Steam. According to Valve’s Gabe Newell, PlayerUnknown’s Battlegrounds is now the third best-selling game on Steam (via PC Gamer). It’s an impressive count, given that the popular battle royale game only left Early Access in December of 2017. PUBG currently averages out at about a million or so concurrent players. It has sold 30 million copies on Steam, along with an additional three million from the game’s recent Xbox One release, and held the position of “Most Watched Game on Twitch” until only recently being one-upped by Fortnite. There’s no word on what games hold the the current first and second place spots on Steam’s best-seller list, but they most likely include other high performing eSport titles like CS:GO and DOTA 2. This potentially makes PUBG the highest selling non-Valve game on Steam - a milestone that Newell was quick to connect with a thriving gaming industry and Valve’s own “investments in the future” in the tech and hardware field. 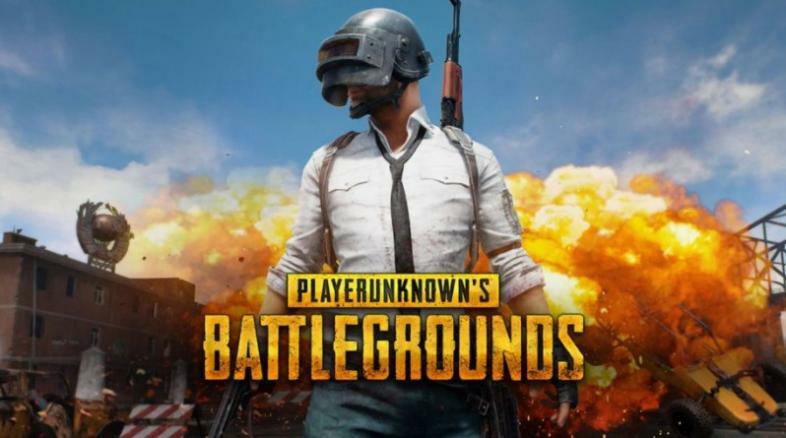 PUBG maintains its high position on the Steam charts despite the large influx of copycat titles and larger competitors like Fortnite: Battle Royale - and its numbers don’t seem to be shaken much by its recent anti-cheat update debacle either.